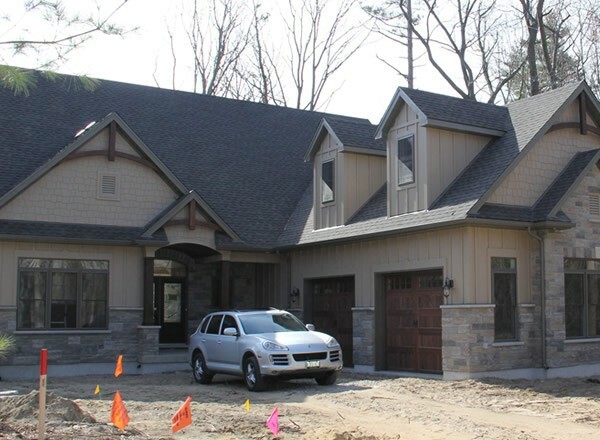 New Homes Archives - Nicholson Builders Inc.
Square Footage: 1715 sq/ft A one story home with a two car garage. 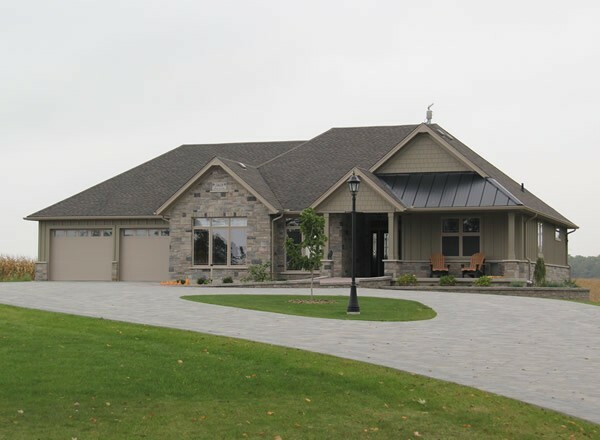 The home features a covered porch at the front and rear. 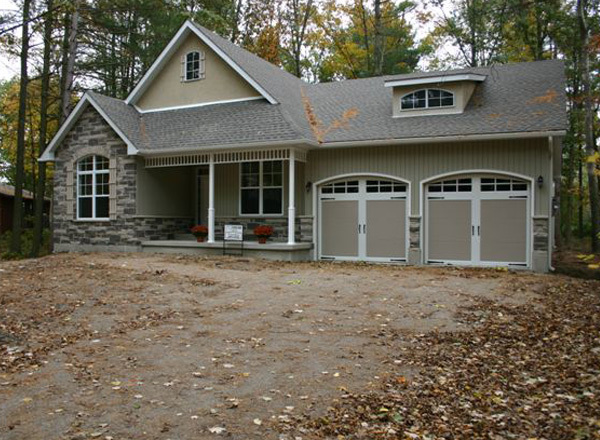 The basement is finished as per plan with a three piece bathroom. 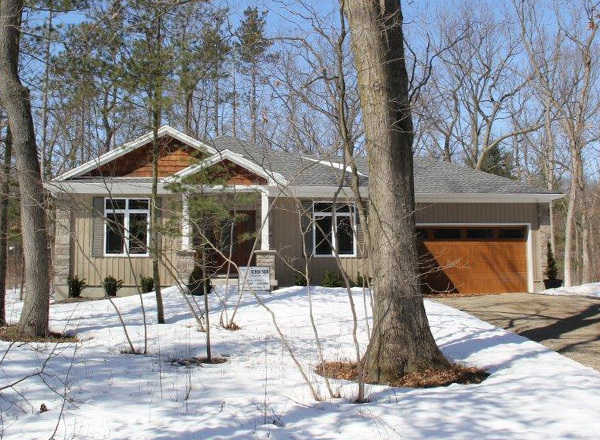 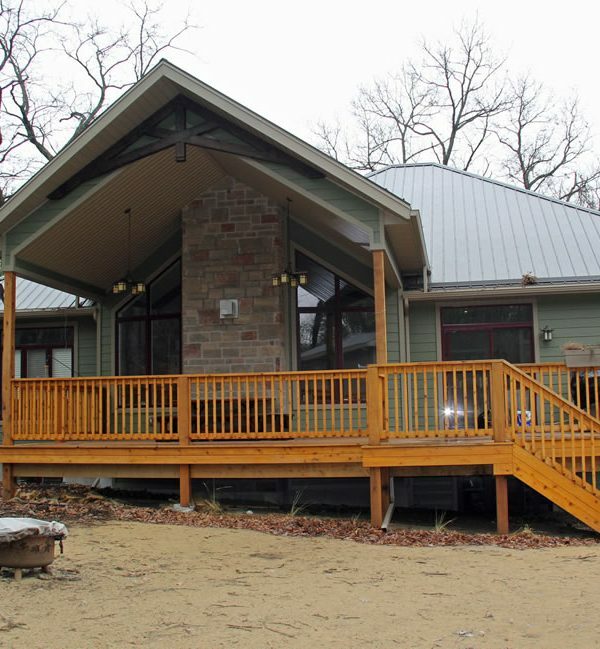 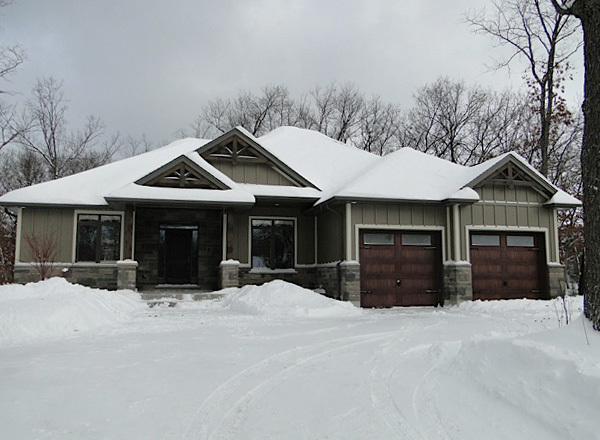 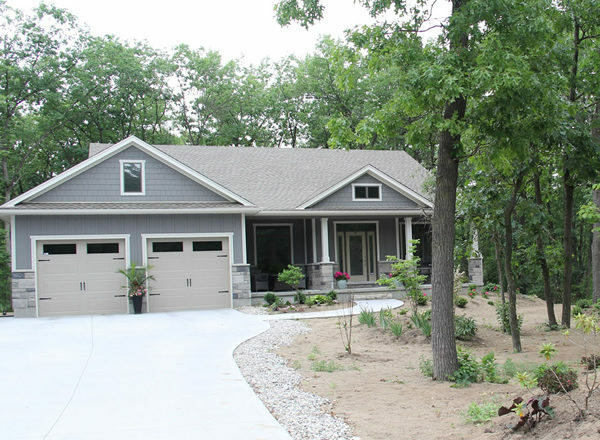 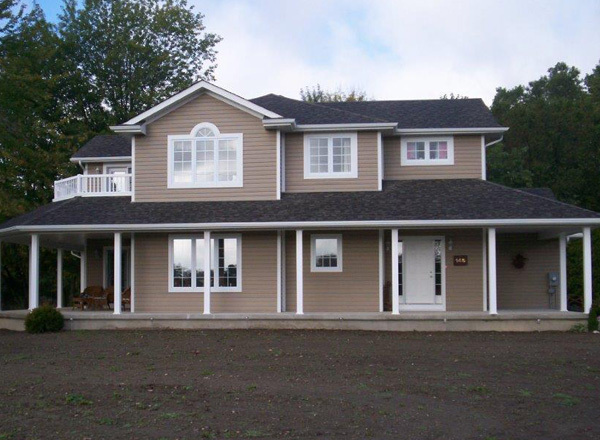 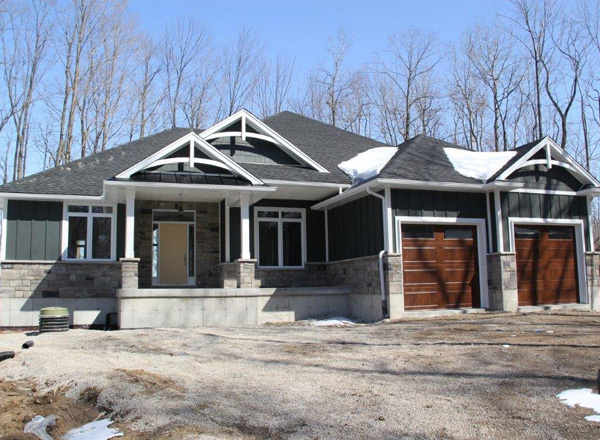 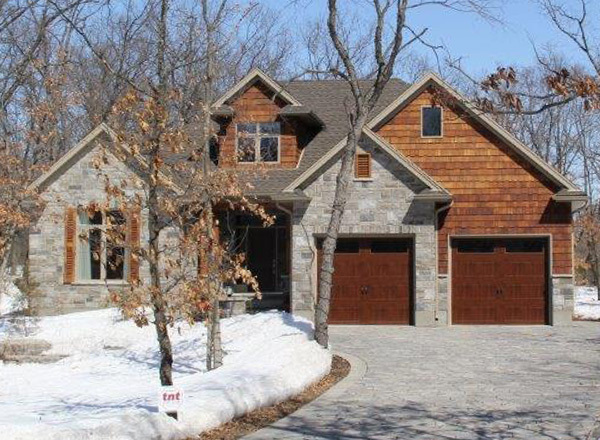 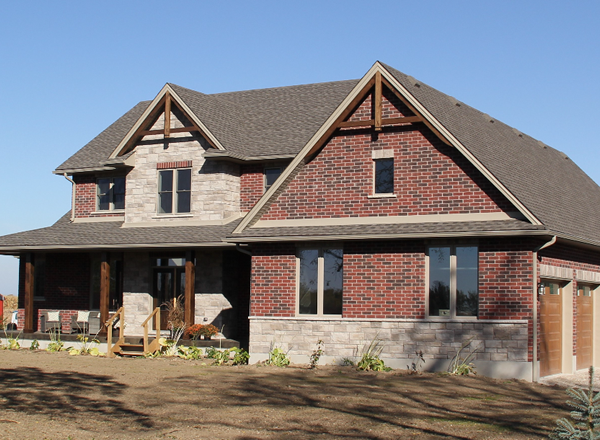 This was the London Health Sciences (LHSC) 2013 Dream of a Lifetime Lottery Cottage. 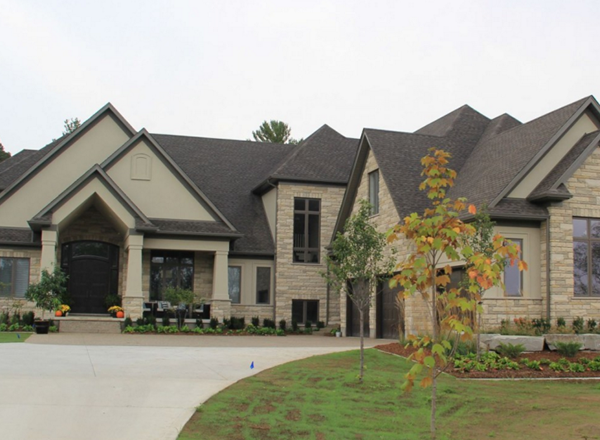 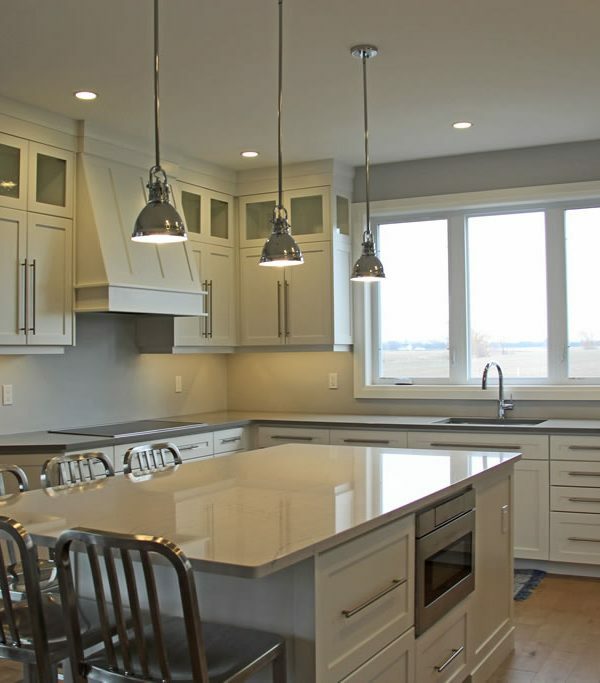 Located in Pinery Bluffs, one of Grand Bend, Ontario’s most beautiful new developments. 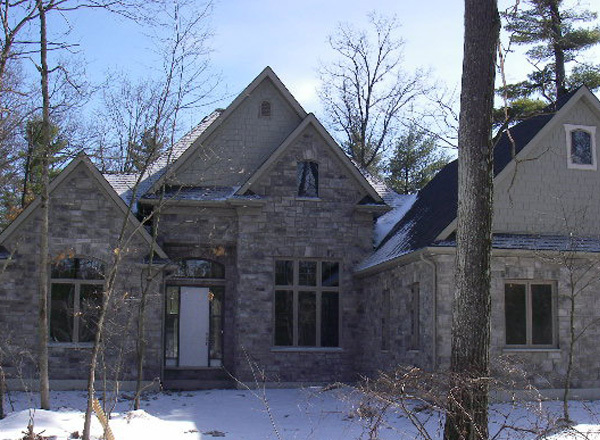 This was the London Health Sciences (LHSC) 2012 Dream of a Lifetime Lottery Cottage. 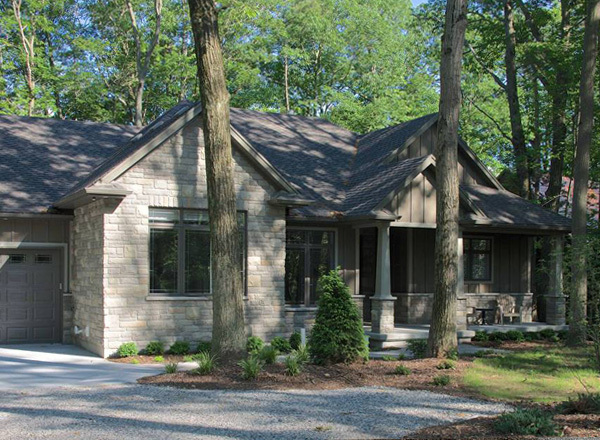 Located in Pinery Bluffs, one of Grand Bend, Ontario’s most beautiful new developments. 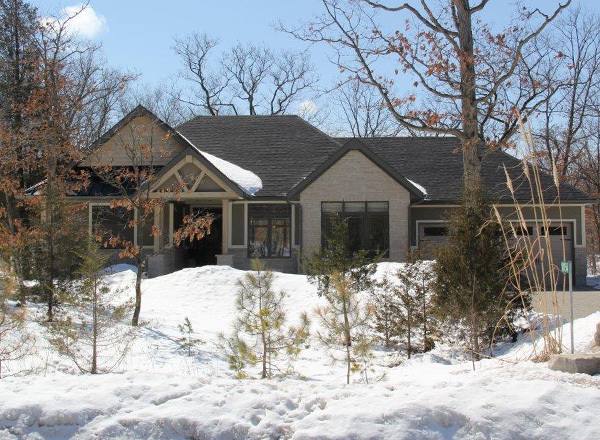 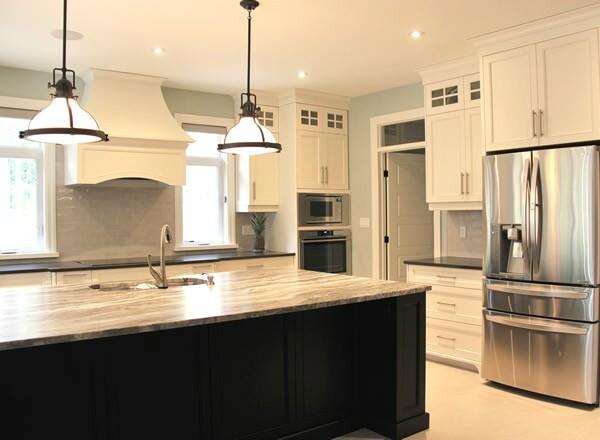 This is the model home for Deer Run Subdivision, located in between Grand Bend and The Pinery Provincial Park, one of Grand Bend, Ontario’s most beautiful new developments. 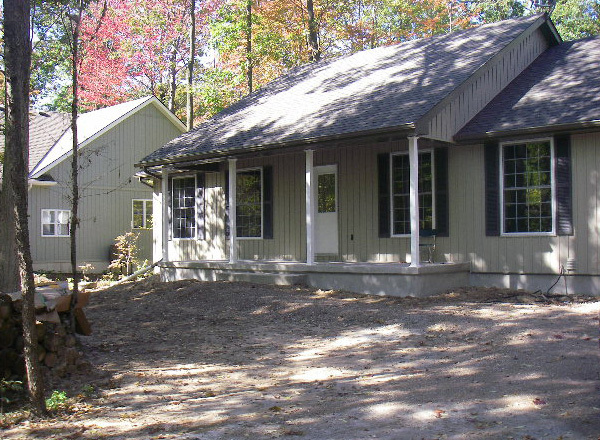 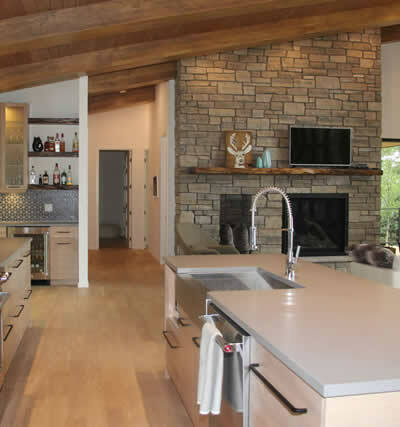 Square Footage: 2400 sq/ft One story home with a 1700 sq/ft. 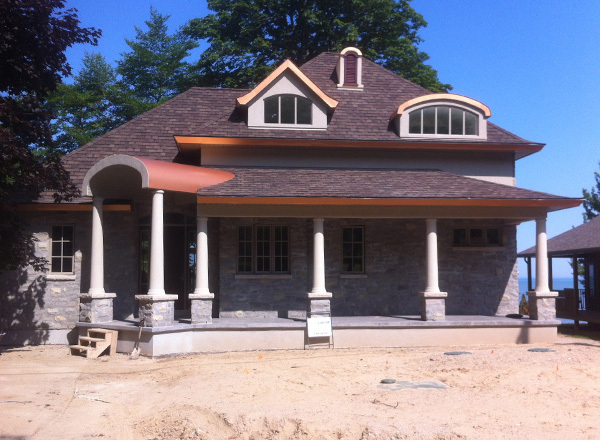 finished basement in Deer Run (Phase 2) Grand Bend, Ontario. 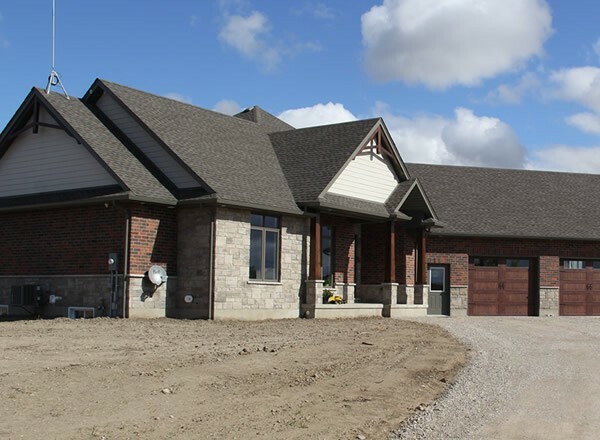 Model Home in the new Thedford, Ontario subdivision. 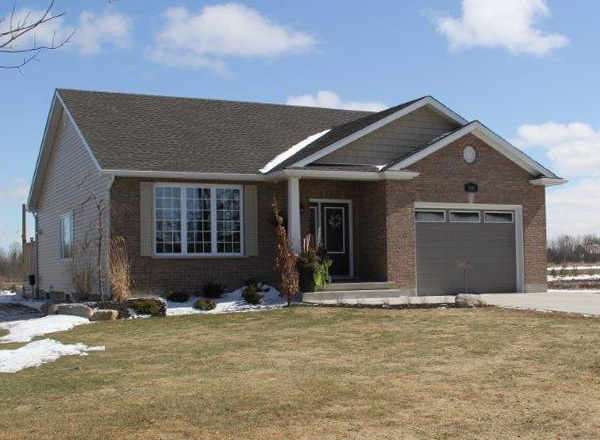 The Clayton Model Home in the new Thedford, Ontario Subdivision. 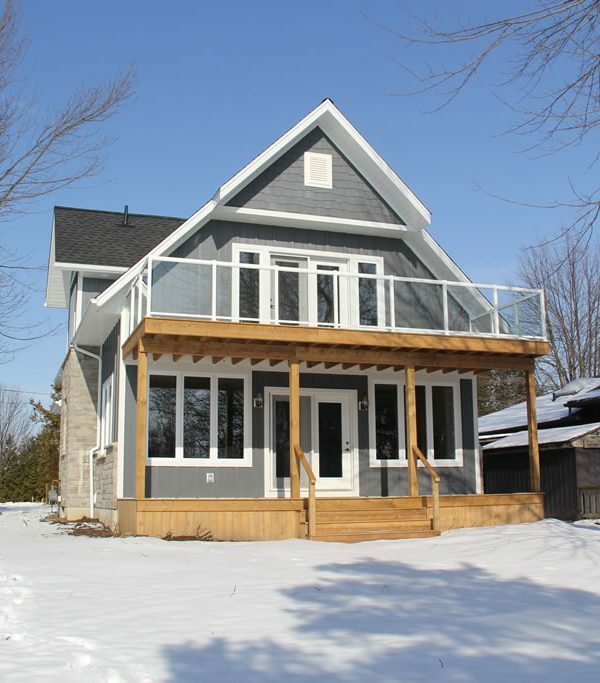 Square Footage: 2200 sq/ft A gorgeous two story cottage on the shores of Lake Huron. 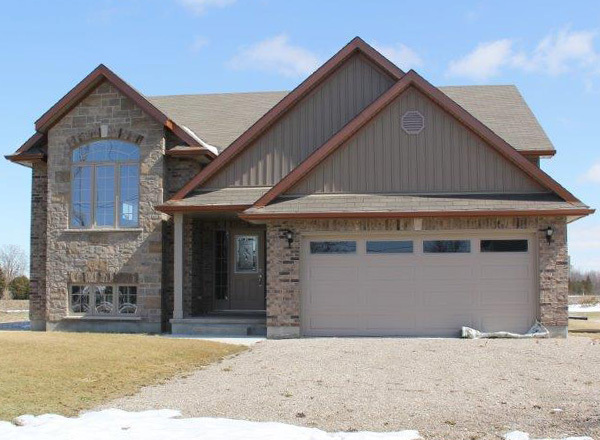 Built with a stunning wrap-around porch, this house, located in Parkhill, Ontario is an excellent example of the craftsmanship that goes in to every project we take on. 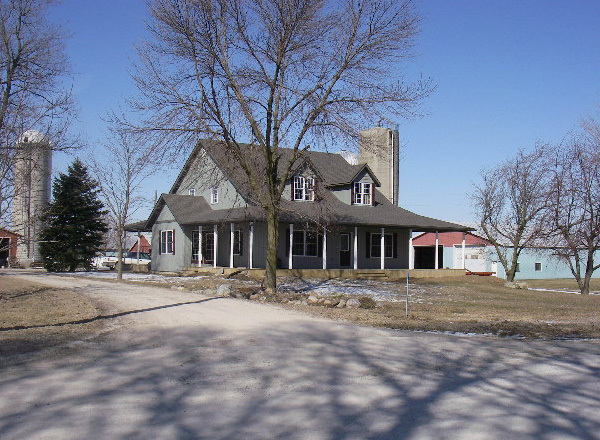 Square Footage: 1900 sq/ft A one story home with a bonus room above; on the farm of Dave and Kathy Willemse.